This high speed metal saw quickly cuts through rods, pipes, bars and even 16 gauge sheet metal. 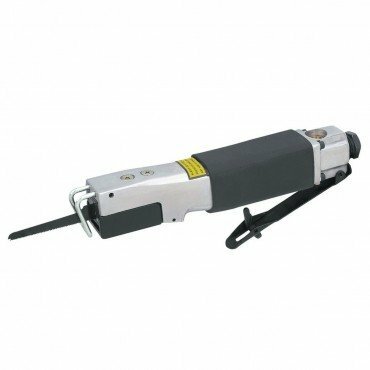 This reciprocating air saw has a compact aluminum body with a safety paddle switch for comfort and control. If you have any questions about this product by Central Pneumatic, contact us by completing and submitting the form below. If you are looking for a specif part number, please include it with your message.